I am a founder and managing partner at Castanea and work directly alongside our investment and operating teams in a number of our portfolio companies. I am also involved in the day-to-day and strategic management of the firm. 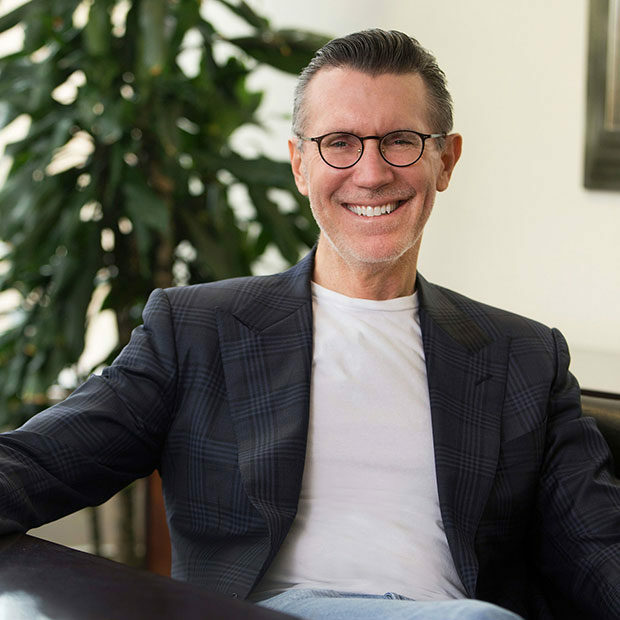 Prior to co-founding Castanea, I held a variety of roles in our family business starting as Assistant to the President of General Cinema Beverages and ultimately serving as a director and co-CEO of Harcourt General and The Neiman Marcus Group. I’ve had the opportunity over the years to help build some great businesses and, both previously and now at Castanea, the privilege to work with many super-talented colleagues, investment partners, founders, and managers. I’m particularly proud of the culture here at Castanea which embraces a spirit of passion for our work, mutual respect and, perhaps above all else, a commitment to integrity and fair dealing. This commitment is reflected in honest and supportive relationships with our partners and our belief that together we are creating significant and lasting economic value. I grew up in Tucson, Arizona and graduated from the University of Arizona. Later, I received my JD from Boston College Law School and subsequently practiced corporate law at Choate Hall & Stewart in Boston. I have five beautiful children and have been inspired as a result to share our good fortune through community service. I’m a director and member of the executive committee at The Boys and Girls Club of Boston and the Dana Farber Cancer Institute, a trustee at Beth Israel Deaconess Medical Center and an overseer at the Museum of Fine Arts Boston. We take a lot of pride in what we all do here at Castanea – working closely with talented entrepreneurs and managers to build exciting businesses with passionate customers and creating significant and lasting economic value as a result.